Soft, sleek and flexible, the Cygnett Skin Soft Feel Case for iPhone Xs & X preserves the original feel and design of the iPhone, whilst protecting from scratches and scuffs along the way. 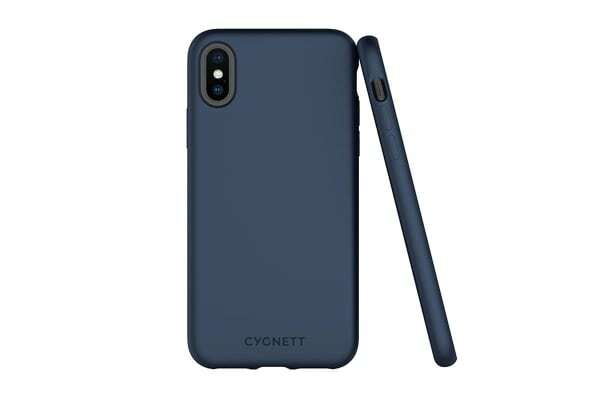 The Cygnett Skin Soft Feel Case’s flexible material follows the contours of the iPhone Xs & X, so it not only looks good in your hand, but feels good too. 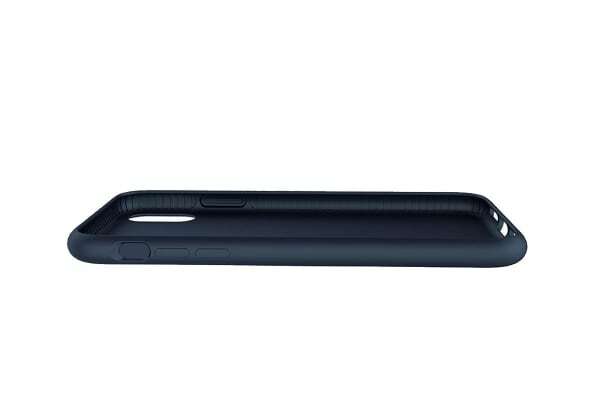 Lightweight and easy to grip; the Skin includes precise cut-outs for access to the iPhone’s ports, speakers and camera. 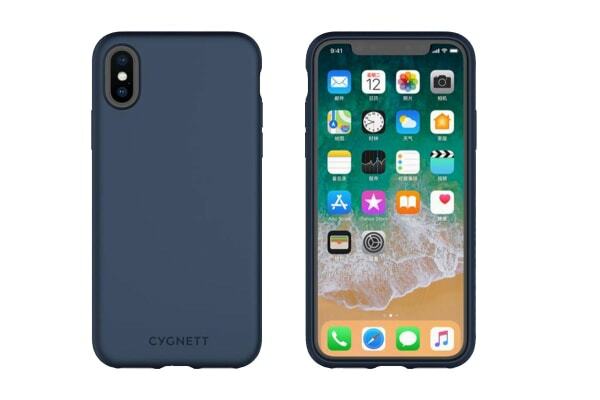 For extra protection, the Skin case is best combined with a Cygnett screen protector, ensuring the iPhone’s delicate touch-screen receives the same level of protection as the back and corners of your iPhone.